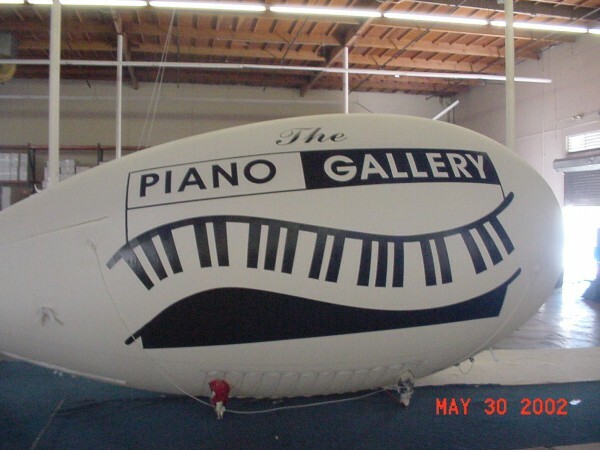 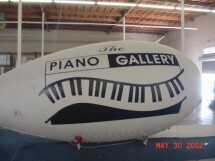 Piano store uses Helium Blimp to increase retail sales. 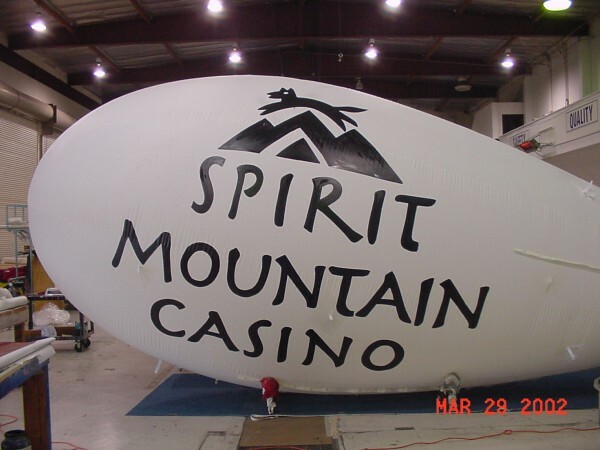 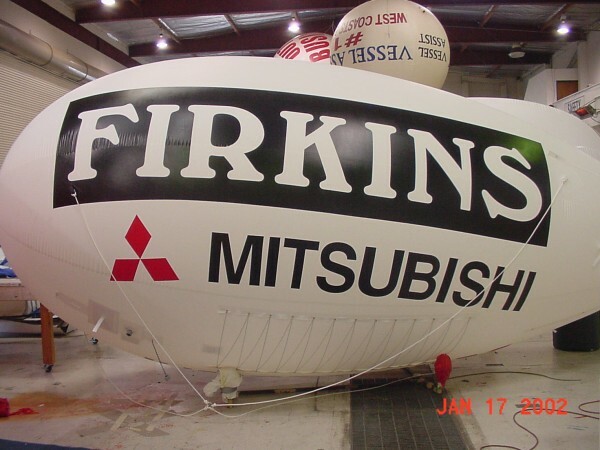 USA Outdoor Media offers custom designs of high quality advertising blimps perfect to promote business. 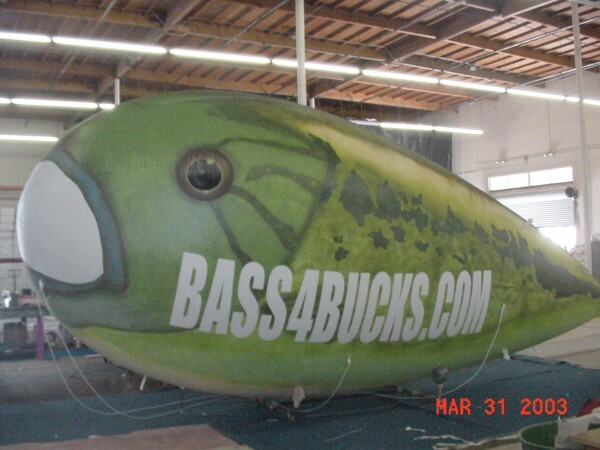 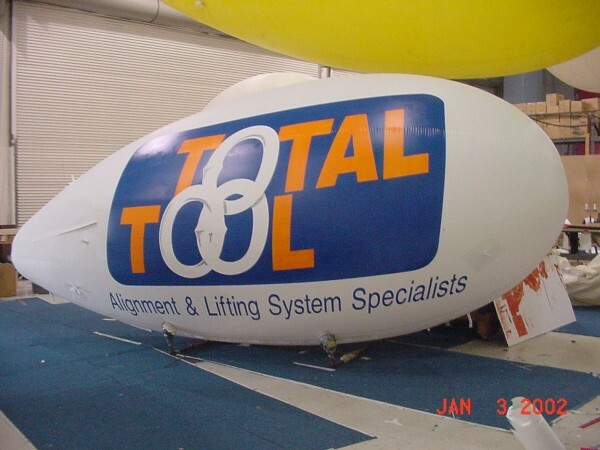 Tackle store uses Promotional Blimp to generate more visibility and sales. 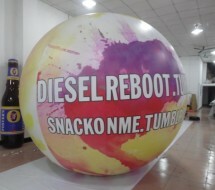 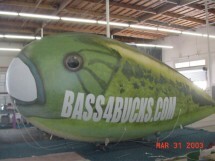 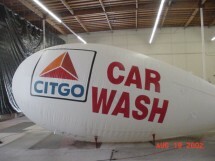 USA Outdoor Media provides unique advertising blimps for retail industry. 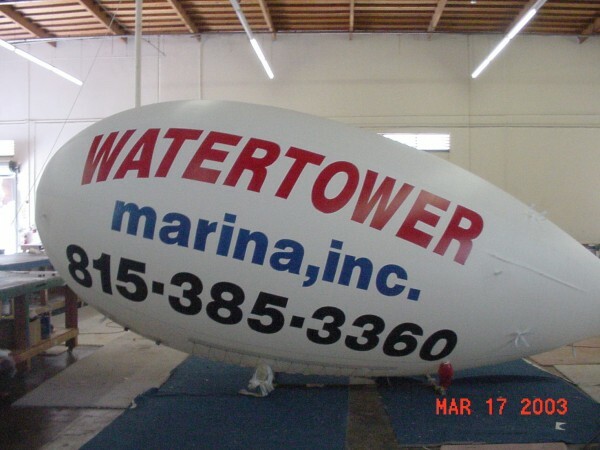 Boat Marina uses Blimp to increase marina slip sales. 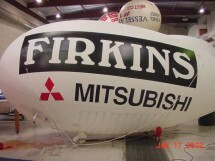 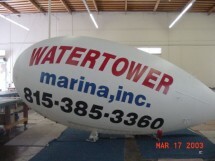 USA Outdoor Media provides unique designs of helium advertising blimps for boating industries. 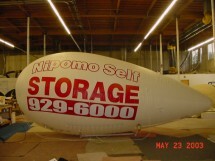 Mini-Storage uses Blimp to increase Move-In sales. 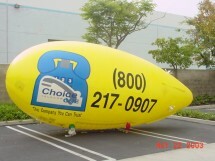 Big yellow blimp increases visibility for Phone Store. 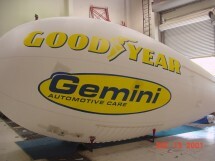 The Best Marketing "Tool" is a Blimp! 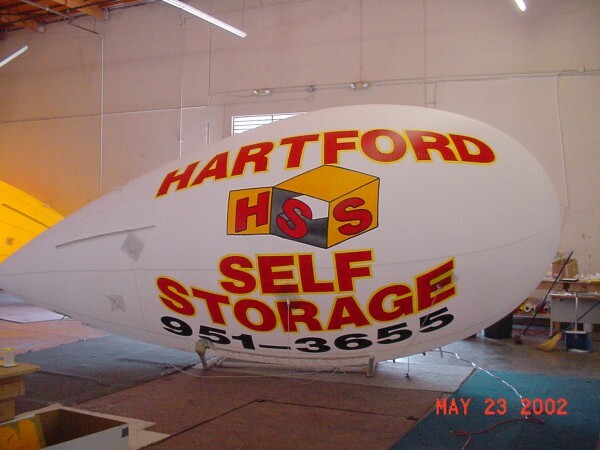 Many storage facilities are off the main drag, so a blimp increases visibility to their light-industrial location. 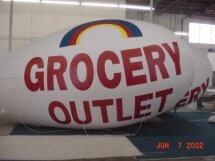 Grocery chain uses Blimp for increasing store traffic and sales. 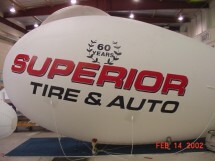 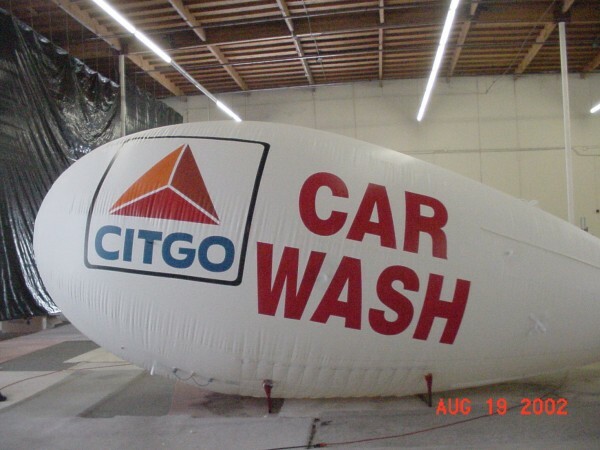 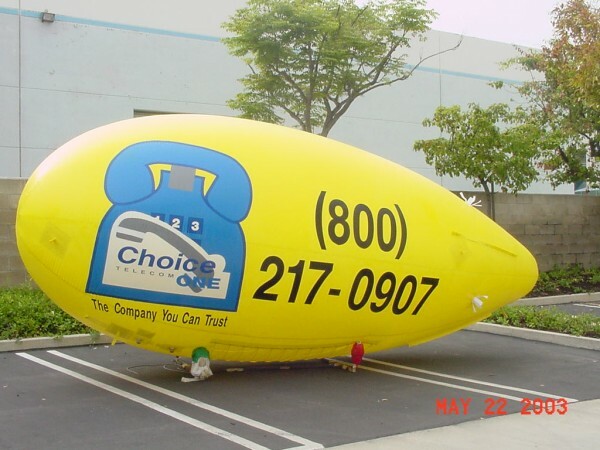 Car Dealer uses Blimp on weekends to increase lot traffic and dealer sales! 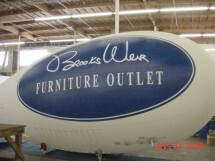 Furniture retailer purchases Blimp for seasonal sales and clearances. 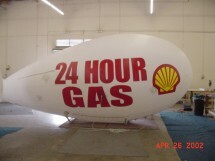 Gas station ownwer bought Blimp to incease gasoline sales and mini-mart traffic. 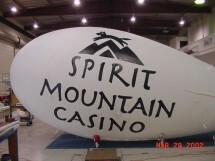 20ft Casino Blimp increases visibility for Grand Opening of casino. Tire & Auto Repair store uses Blimp to attract new and old customers! 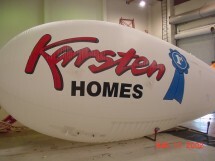 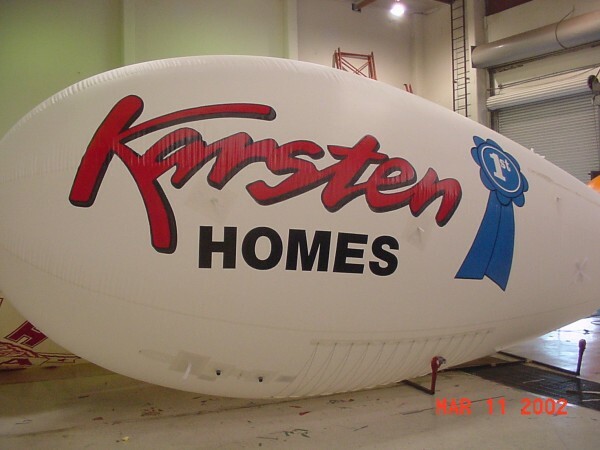 Home builder seeking more prospects uses Blimp to promote new homes for sale! 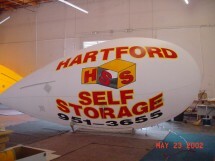 Simple and effective advertising solution to increase traffic and sales. 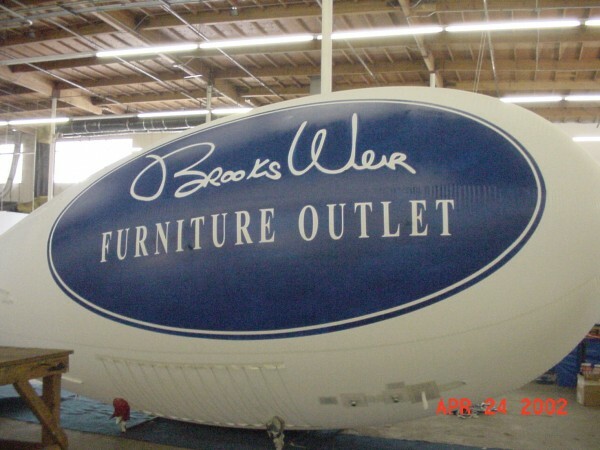 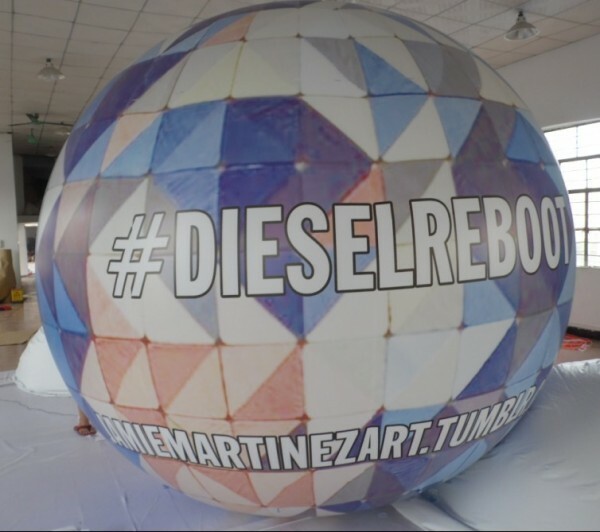 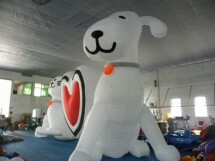 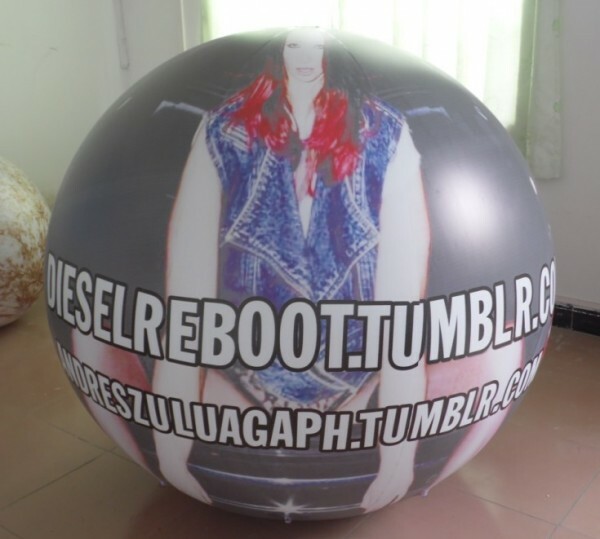 USA Outdoor Media provides full digital print on inflatable spheres and balloons. 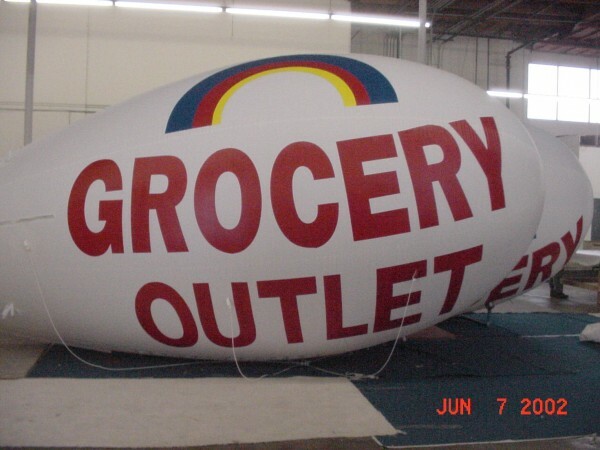 Try something new with our innovative Advertising Balloons and Inflatables. USA Outdoor Media offers customized Sphere Balls to gain customer attention.